On average Canadians use more than 300 L of water every day, not including ‘hidden water’ used to manufacture everyday items like clothes and prepared food. This ranks Canada near the top in water-consumption per capita, second only to the United States. 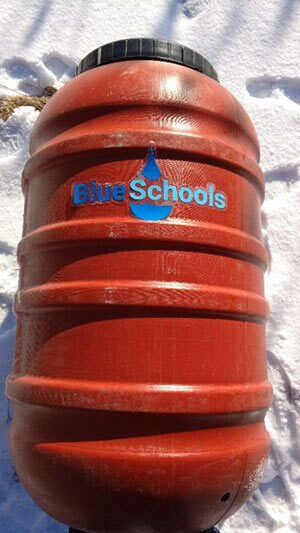 High water consumption puts a strain on both infrastructure and ecosystems. 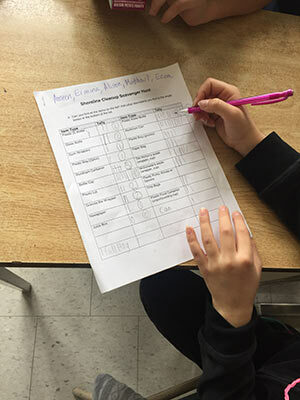 To become a certified Blue School, students and staff tackle high water consumption and reduce human impacts on aquatic ecosystems by implementing measureable actions within their schools, local communities and beyond. 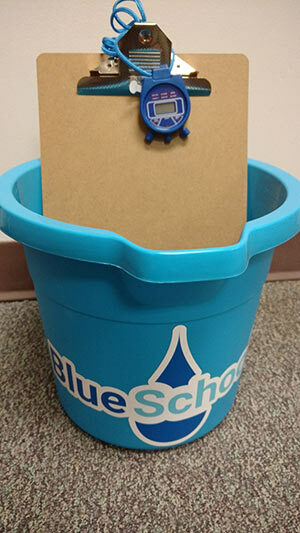 Become a Blue School and help protect our aquatic ecosystems! 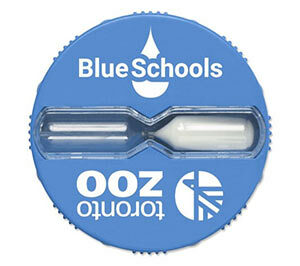 The Blue Schools program is flexible from primary to the secondary level. Space is limited.